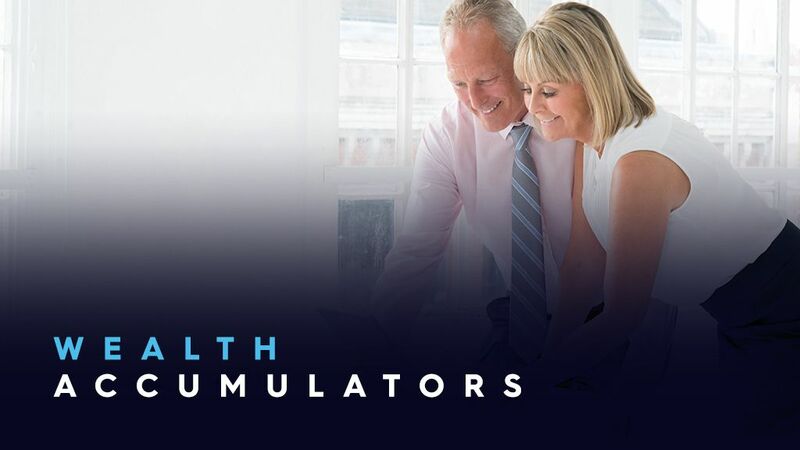 Our Wealth Accumulators are typically mature households who own their own home and are looking to build a wealth portfolio for their retirement. They are heavily focused on business news. Many have their own business or are senior executives. They lead busy lives and will read financial news across a number of sites.